Place of Birth: Winchester, Tennessee, U.S.
Dinah Shore was an American singer, actress, and television personality. She was the top charting female vocalist of the 1940s. Dinah’s parents, Anna (Stein) and Solomon Aaron/Aron Shore, were Russian Jewish immigrants. Her mother was born in Kiev. Dinah was married to actor George Montgomery. Dinah’s paternal grandparents were Labe Shore and Rose Rosenblum. Dinah’s maternal grandparents were Herman Moses Stein and Fayga/Fannie Glantz (the daughter of David Glantz and Bessie). Her parents were Russian jews and had a black grandparent. Pretty common among Russian Jews. Not a lot of people know that. I’m not Follers, but I can almost guarantee it was sarcasm. Don’t be so presumptuous, passingtime85. It was clearly irony, not sarcasm. Turks are not really “white”. They have some Mongoloid admixture and plenty of them look straight Middle Eastern. on some picture she even look a little bit like mariah carey and in this one just a lil like..jessica alba! I feel dumb for responding to a nearly six year old post, but w/e. 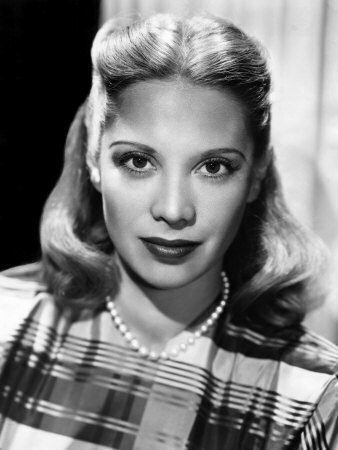 Dinah Shore had a nose job, judging from various pics through her life, several. With her original nose, thinking that she had Sub-Saharan African ad-mixture wouldn’t be completely crazy.